Mangkhut made landfall in the north of the country, in Baggao (Cagayan), at 1.40am last night; it lifted the roof off the provincial government building in Cagayan and damaged Tuguegarao airport. At least 5.2 million people are in the typhoon’s path. At present, the authorities have not reported any deaths among the population. 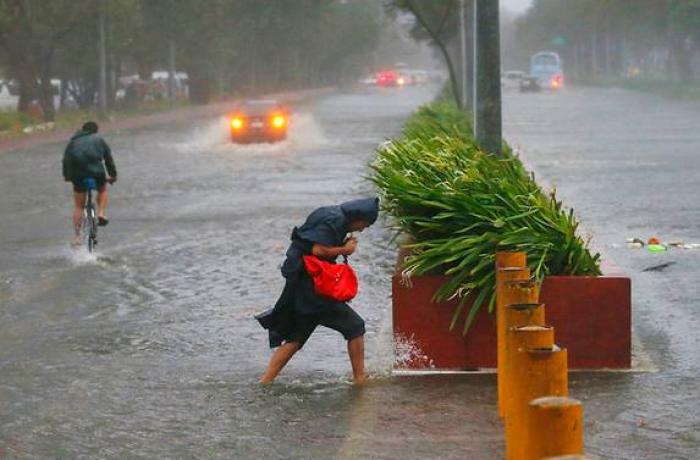 Manila (AsiaNews / Agencies) - Super typhoon Mangkhut hit the Philippines in the early hours of today, maintaining strength and speed: 29 provinces of the country are on alert. The latest bulletin issued by the Philippine Atmospheric, Geophysical, and Astronomical Services Administration (PAGASA) said Ompong is already 85 kilometers west of Laoag City, Ilocos Norte. It is moving west northwest at 25 kilometers per hour (km/h). The typhoon continues to have maximum winds of 170 km/h and gustiness of up to 260 km/h. The super typhoon hit land in the north of the country, in Baggao (Cagayan), at 1.40am overnight; it lifted the roof off the provincial government building in Cagayan and damaged Tuguegarao airport. 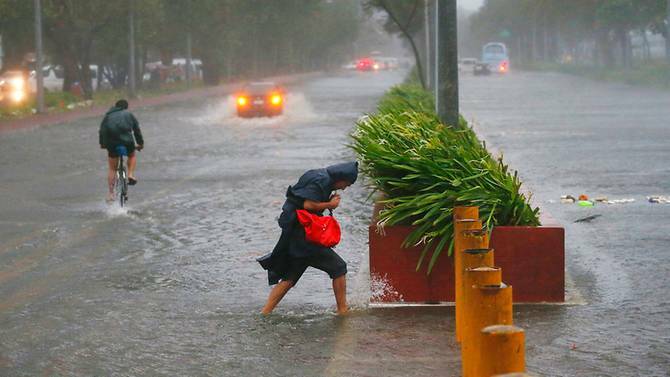 The National Council for Risk Reduction and Disaster Management had previously estimated that at least 5.2 million people are on the typhoon’s path. At present, the authorities have not reported any deaths among the population. Thousands of people in the areas along the trajectory were evacuated yesterday. Ilocos Norte and Ilocos Sur remain at risk of high tides of up to three meters, while at La Union and Pangasinan they could see peaks of two meters. Fishing vessels and other small vessels are advised not to venture into the coasts along the shores of Luzon, the archipelago of the Visayas islands and the northern and western regions of Mindanao. More than 6 thousand passengers have been blocked in different seaports. Domestic and international air flights have been canceled. Based on his latest expert forecasts, Mangkhut could leave the Philippines Area of ​​Responsibility (Par) already this evening, and then reach the southern coast of China, including Hong Kong, and Vietnam.